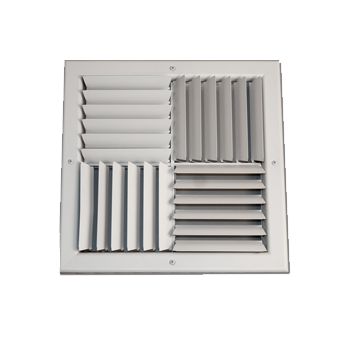 These are often the standard air terminal in offices and shops. 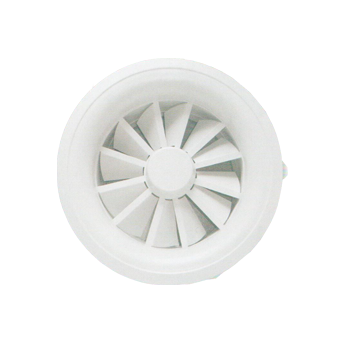 and also enables a 50% free area to be created, retaining high performance when used for both supply and extract applications. 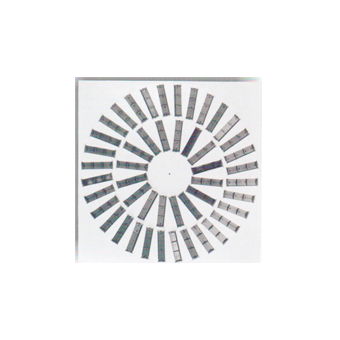 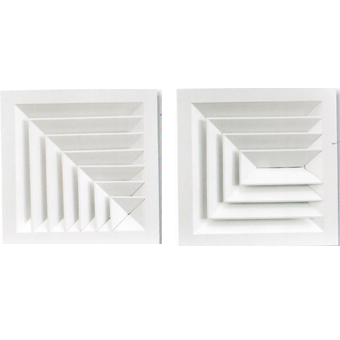 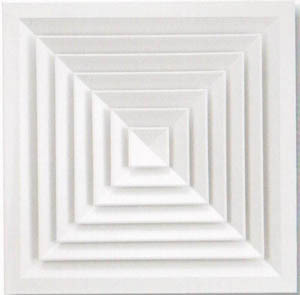 The unique design of ceiling diffusers multi layer vane pattern carrying large quantity of primary air which mix with room air rapidly with low temperature, variation and cause just a little draft and noise in the occupied space. 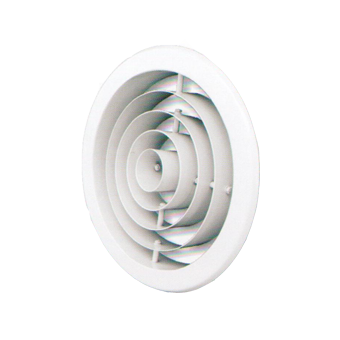 Swirl diffusers designed to produce a horizontal, radical air pattern with a turbulent, high entertainment jet, swirl diffusers ideally suited for high heating or cooling differentials and ceiling heights up to 15m. 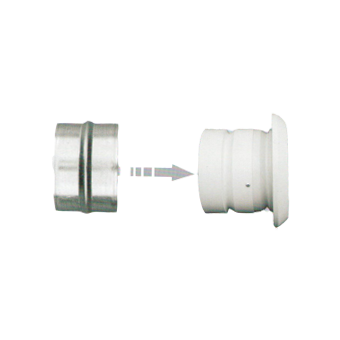 Jet nozzles are used for preferences where the supply air from the diffuser has to travel a large distance to the occupied zone this can be used in large assembly rooms, halls etc. 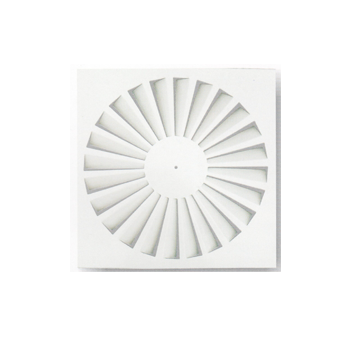 Jet diffusers are specially suitable to handle large quantity of air with long throw, ideal for commercial use such as concert halls, theaters, exhibition and sport hall 08. 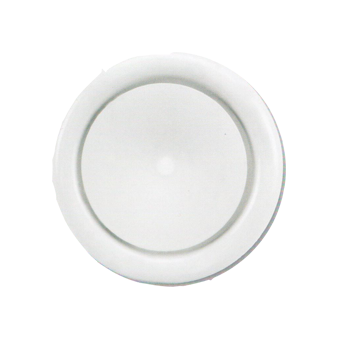 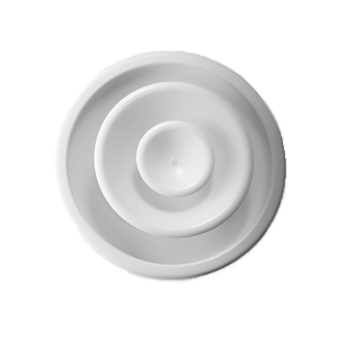 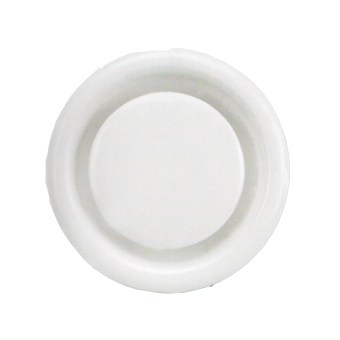 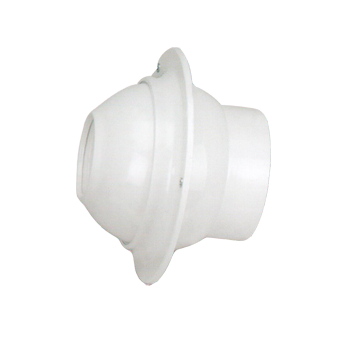 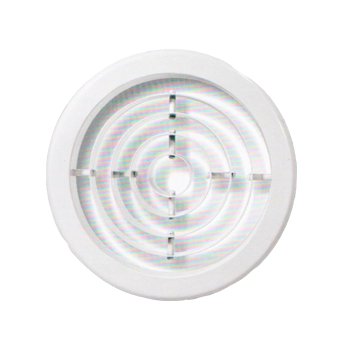 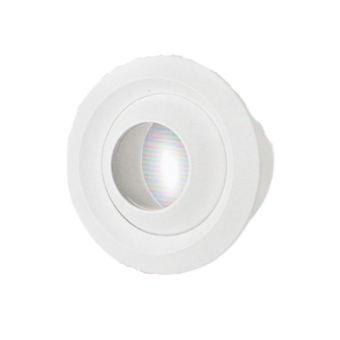 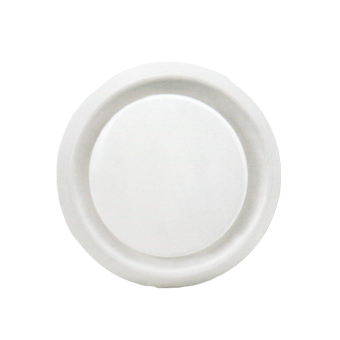 Round swirl diffuser SD-R : the swirl diffuser round panel (SDR) the SDR is designed to efficiently Produce a swirling air discharge pattern creating a rapid induction of room air eliminating hot and cold spots with in the occupied space. 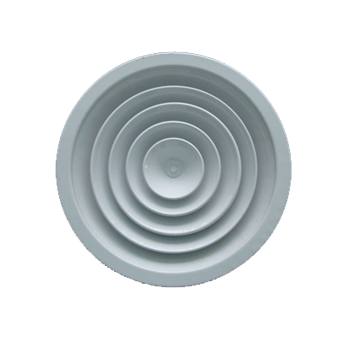 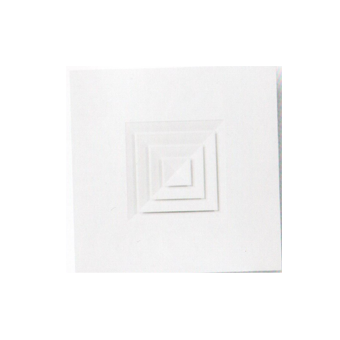 The swirl diffuser round panel (SDR) the SDR is designed to efficiently Produce a swirling air discharge pattern creating a rapid induction of room air eliminating hot and cold spots with in the occupied space.